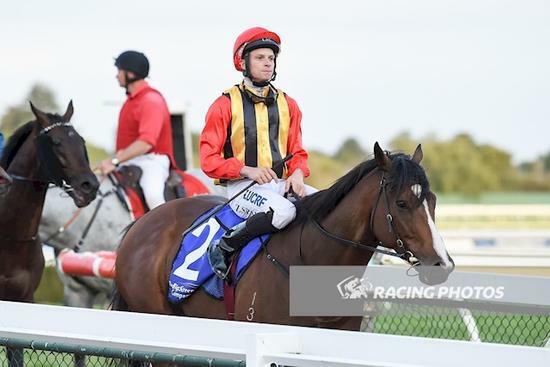 Super consistent gelding Kazio made it 3 wins from 3 starts at Sandown racecourse. Apprentice Zac Spain had Kazio on the rails just behind the leader and as a gap opened up at the 300m Spain dug him up to get him through and go to the lead at the 100m but the second placed horse Sunday Pray came again. In an exciting finish they went head to head over the last 50m with Kazio getting his nose in front on the line. Colin has placed him well and he has taken up the challenge every time for 3 wins 2 x 2nd and 1 x 3rd placing from 6 starts this preparation.